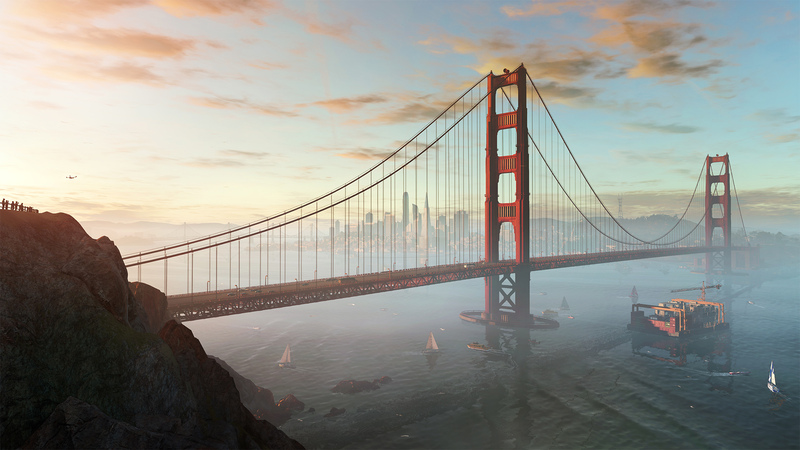 Discover Marcus Holloway, a young and brilliant hacker in the San Francisco Bay Area. 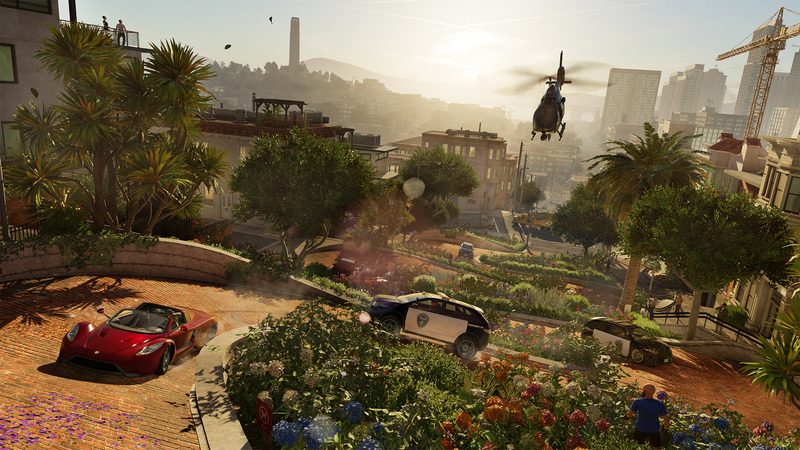 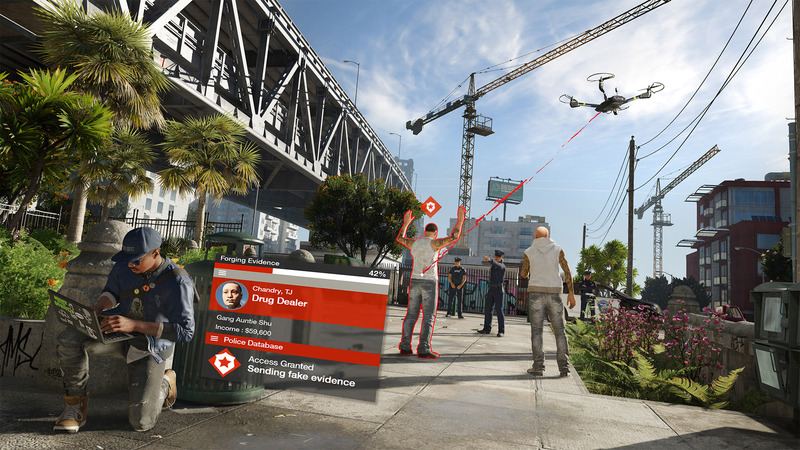 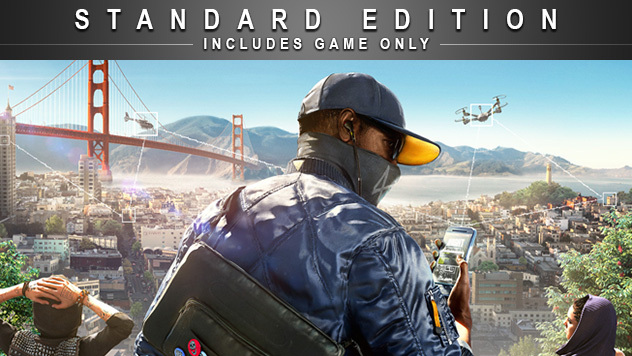 Try Watch_Dogs 2 for free! 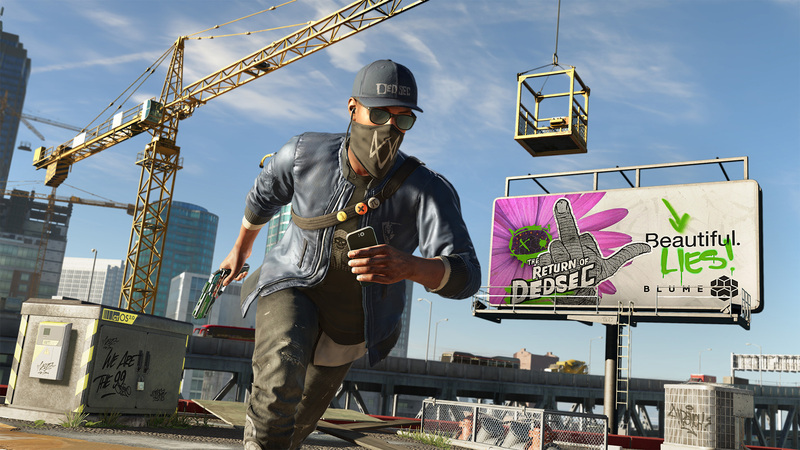 Play co-op or on your own in a vast open world where hacking is your ultimate weapon.